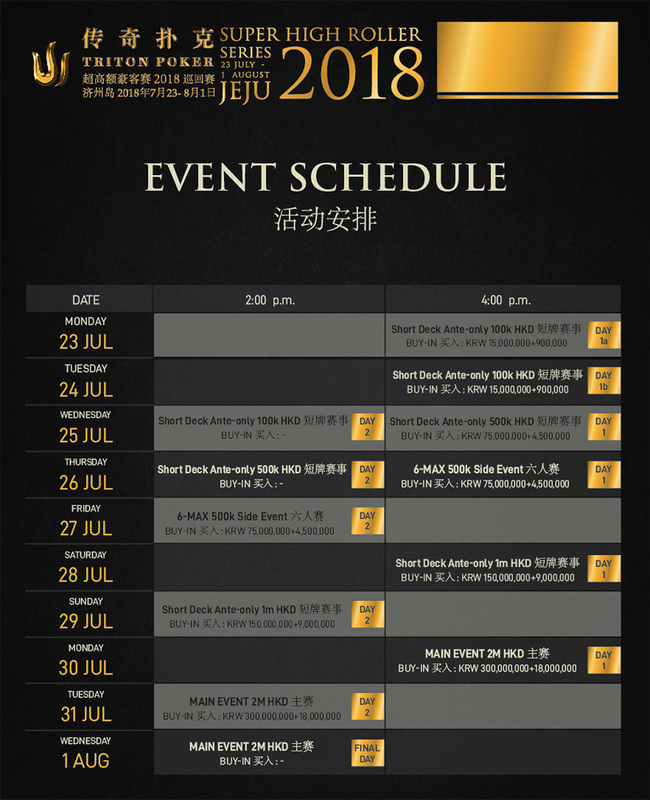 Triton Super High Roller Jeju – Live-Stream 6-MAX HK$ 500k is online ! now the Triton Super High Roller Jeju – Live-Stream 6-MAX HK$ 500k is online ! Similar Threads for: Triton Super High Roller Jeju – Live-Stream 6-MAX HK$ 500k is online !